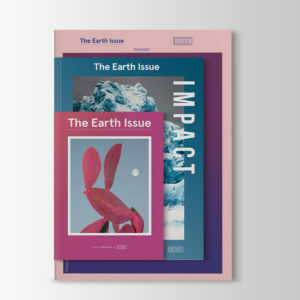 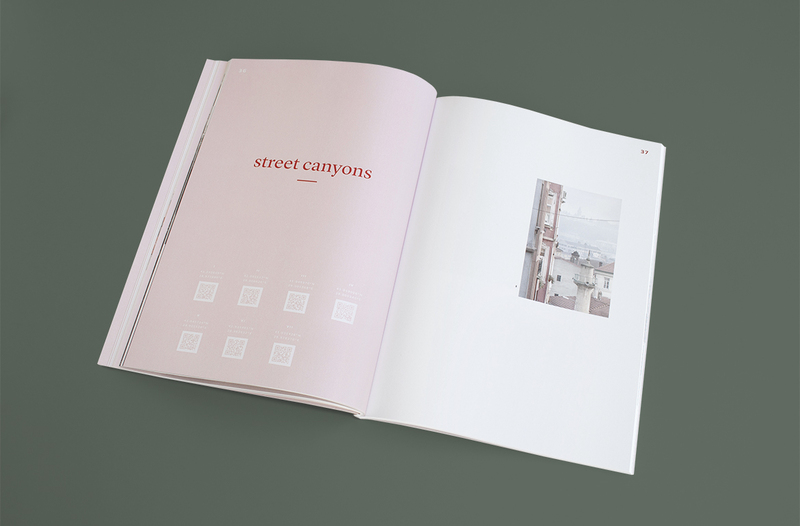 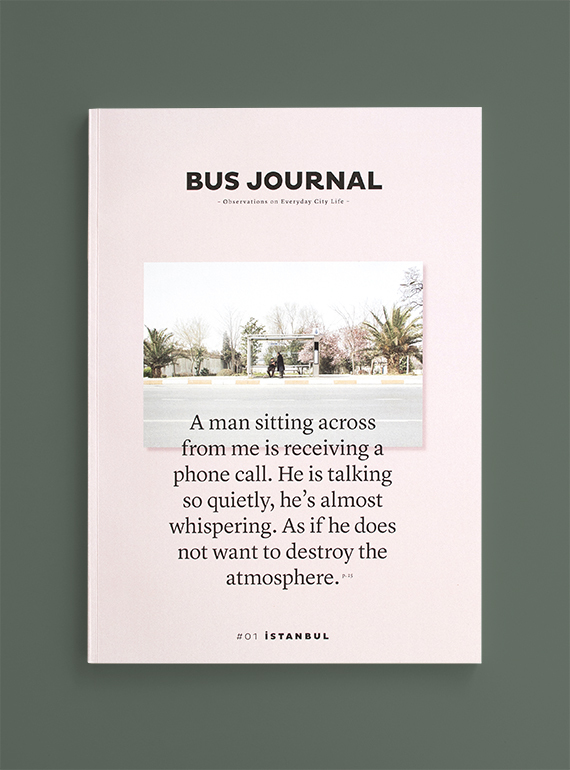 The Bus Journal is a self-initiated publication by Sarah le Donne, a creative director from Germany, about discovering everyday city life by public bus. 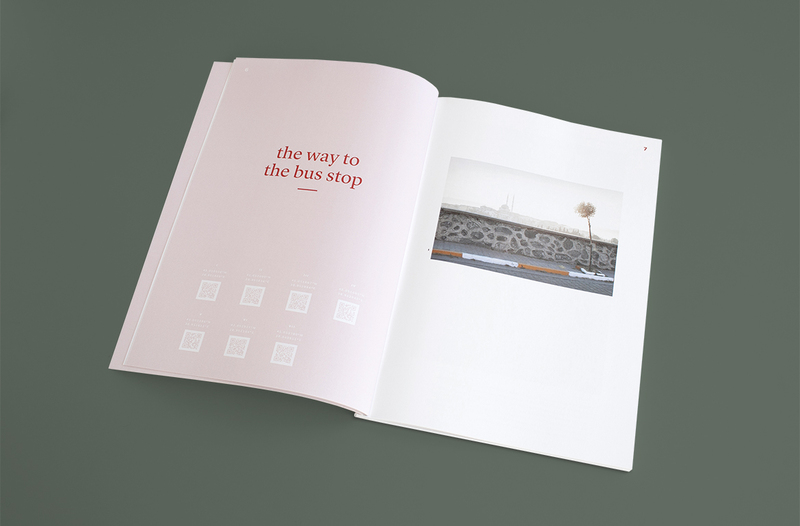 Different writers, artists, photographers and other creatives were asked to record their experiences riding the public bus in their respective cities, as a means of observing the daily life there. 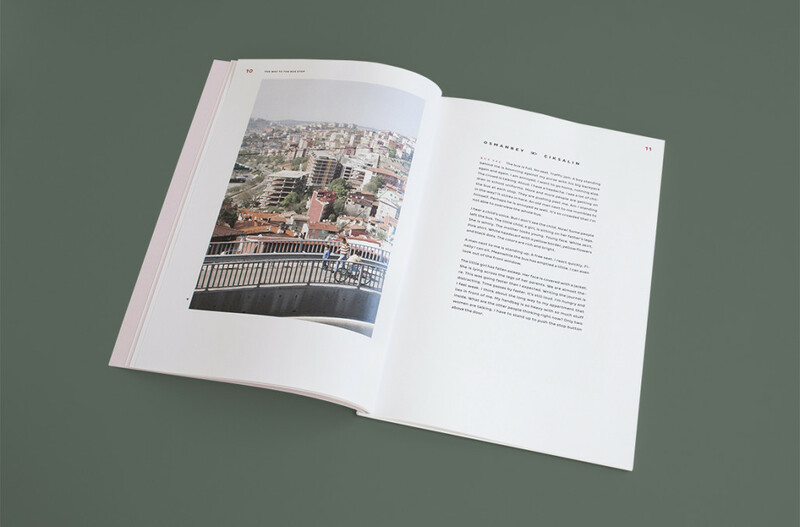 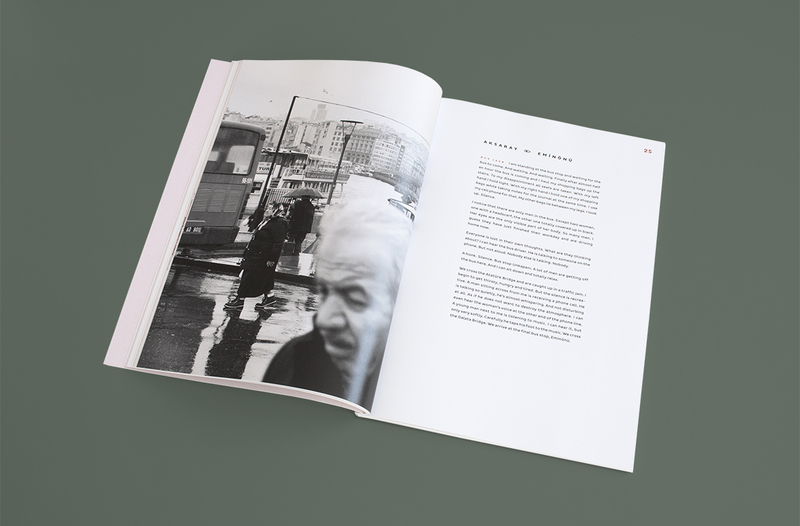 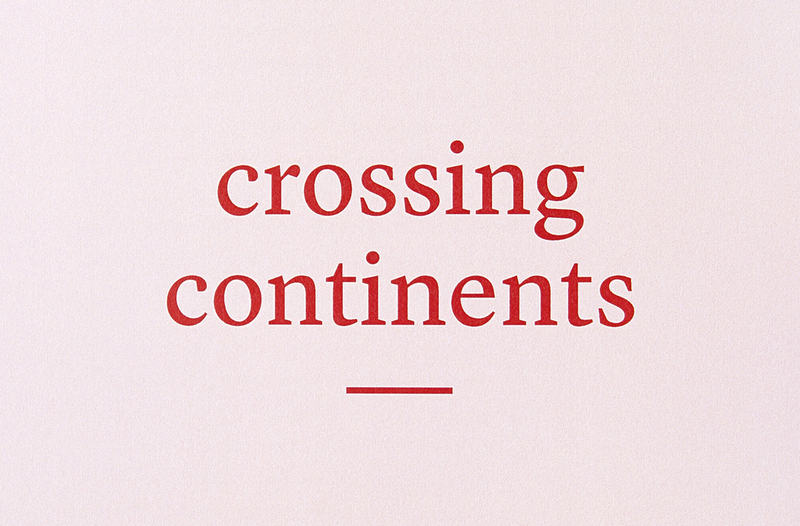 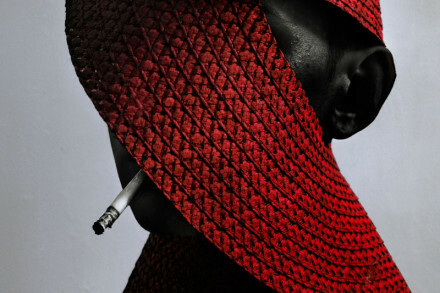 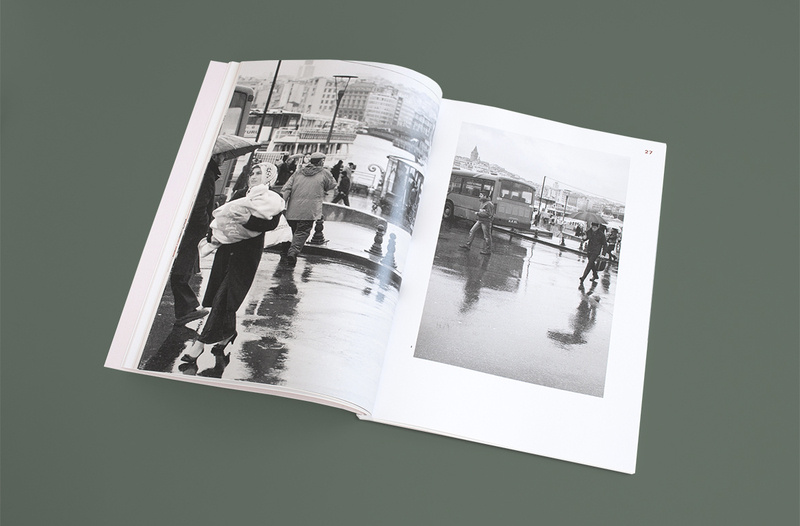 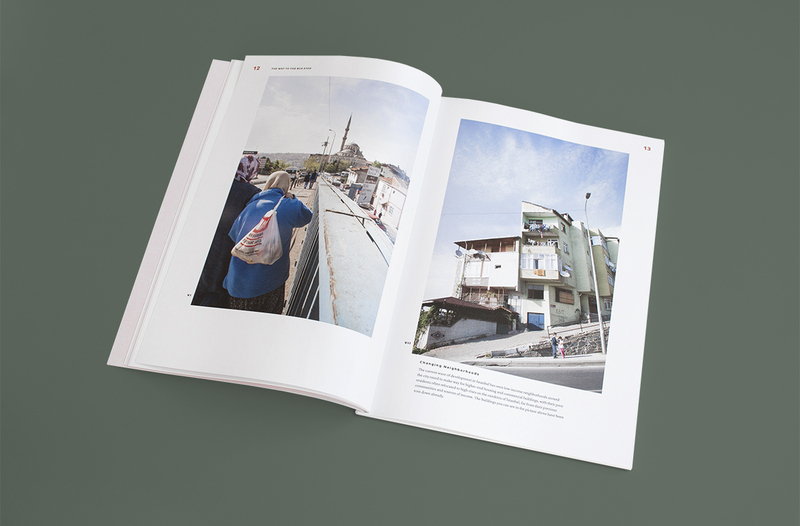 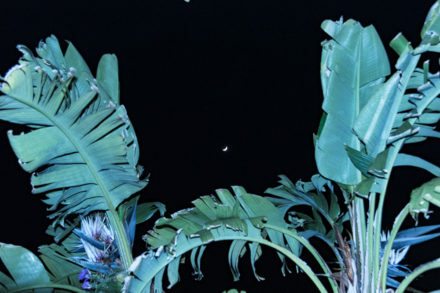 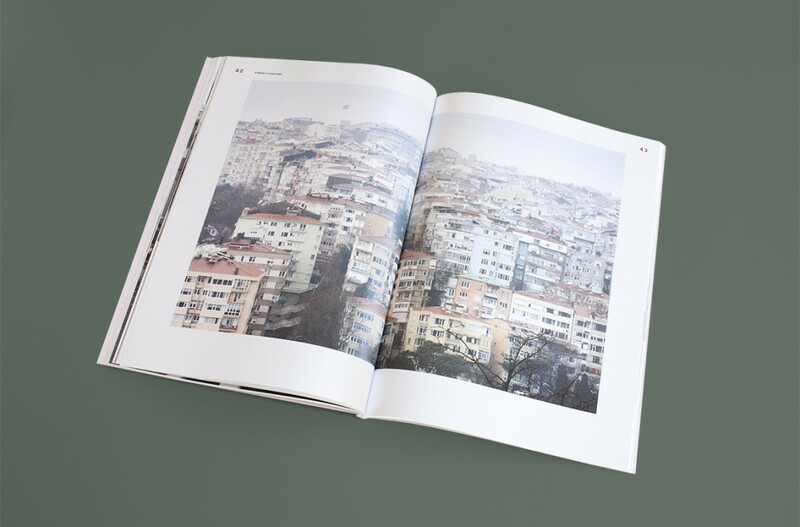 The first issue focuses on Turkey’s largest city, Istanbul, and combines written diary entries with photography. 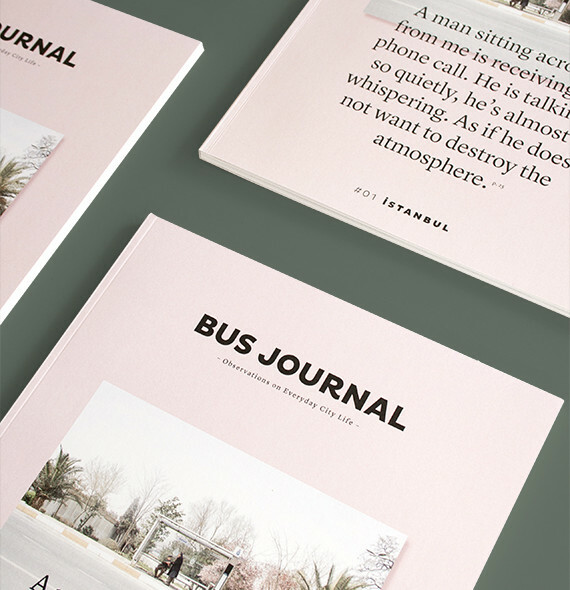 PS- The Bus Journal is looking for a publisher! 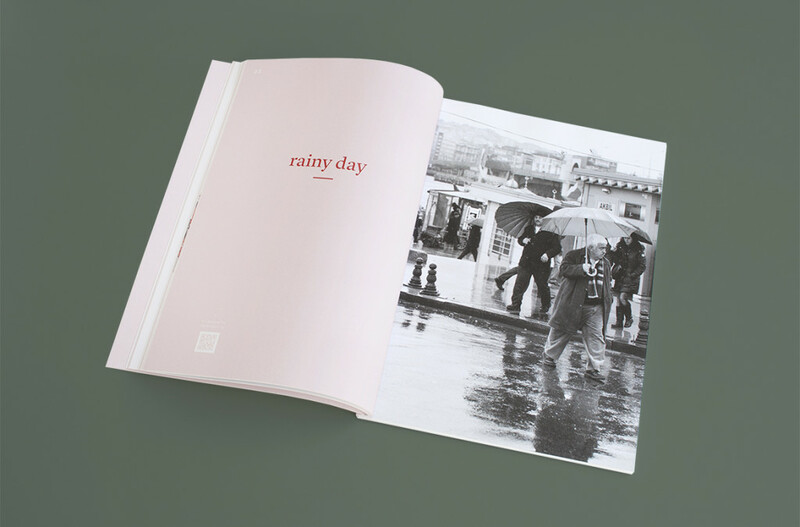 Contact Sarah (and check out her other amazing design projects) at sarahledonne.com.